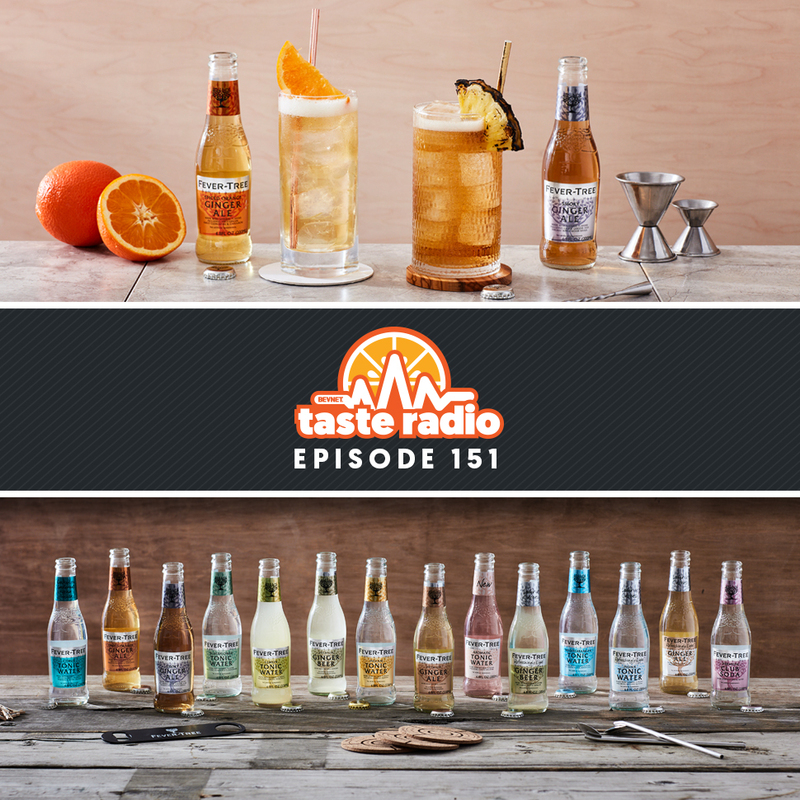 BevNET’s Taste Radio is the podcast for food and beverage professionals, where we talk trends, interview the leaders and rising stars in the industry and discuss knowledge and topics that we hope entrepreneurs and pros everywhere find useful. 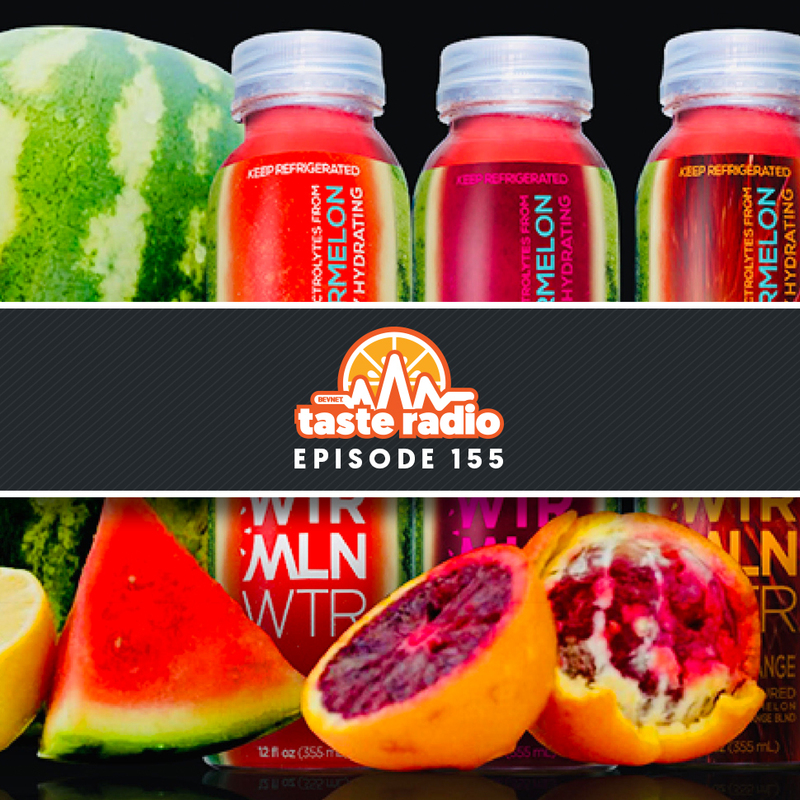 As part of a wide-ranging interview, John Bello discussed the creation and development of SoBe, the lifestyle brand that he co-founded and sold to PepsiCo for nearly $400 million. 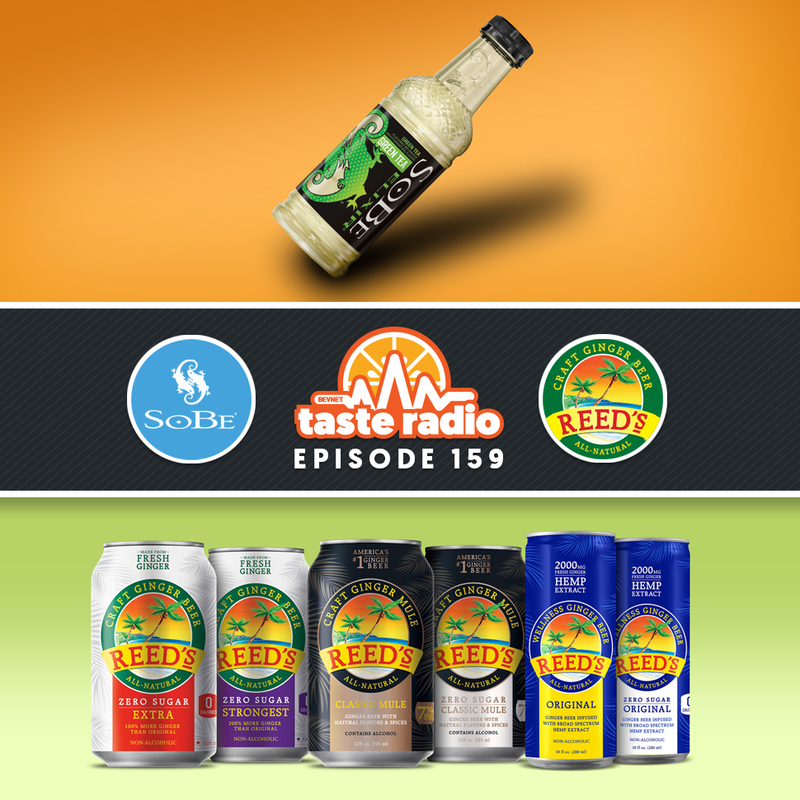 Bello explained how an era of “healthy hedonism” turned SoBe into a top-seller and why he now describes the products as “sugar water.” He also chronicled his career as a beverage executive and entrepreneur and spoke about his current role as the chairman of ginger-centric soda brand Reed’s. A serial entrepreneur who started working for himself at age 12, Mark Sisson finally hit the jackpot. 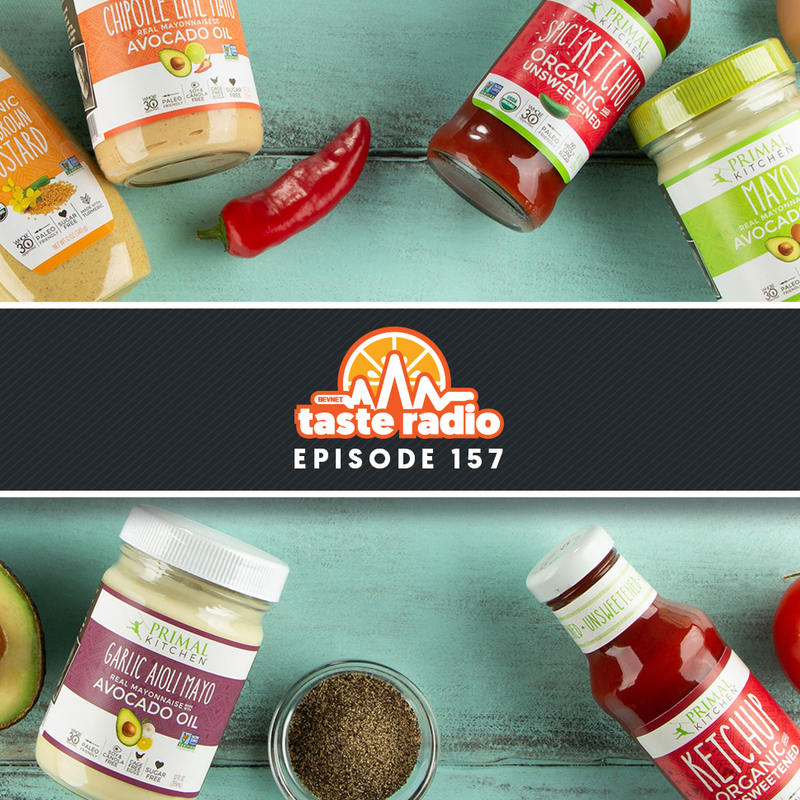 Sisson is the founder of Primal Kitchen, a Paleo-centric brand of condiments that Kraft Heinz acquired in 2018 for $200 million. 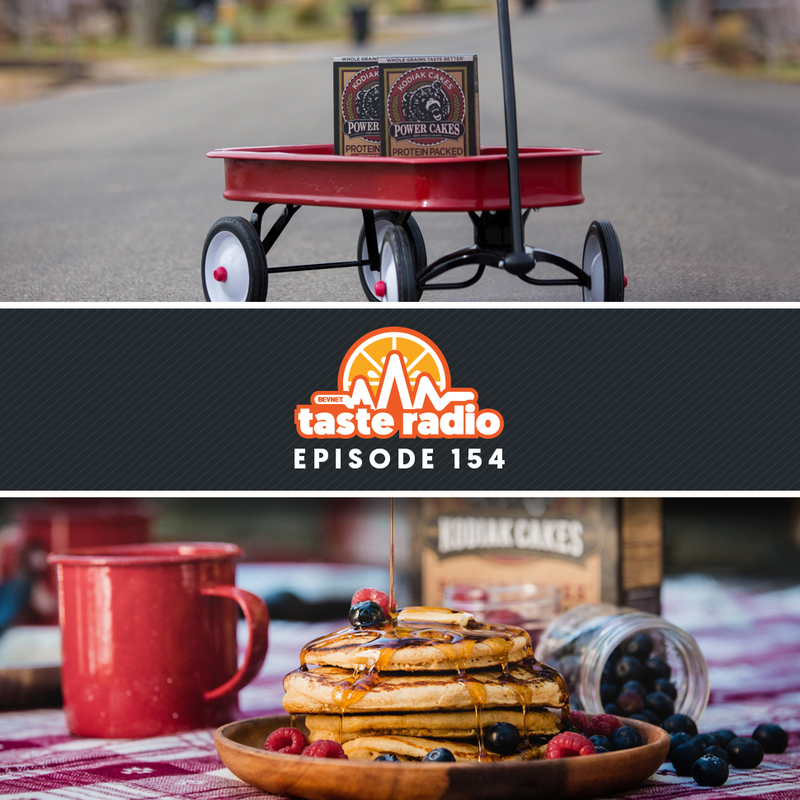 Although Primal Kitchen was on the market for just three years when it was acquired, the brand, which was born out of Sisson’s popular blog, was decades in the making. 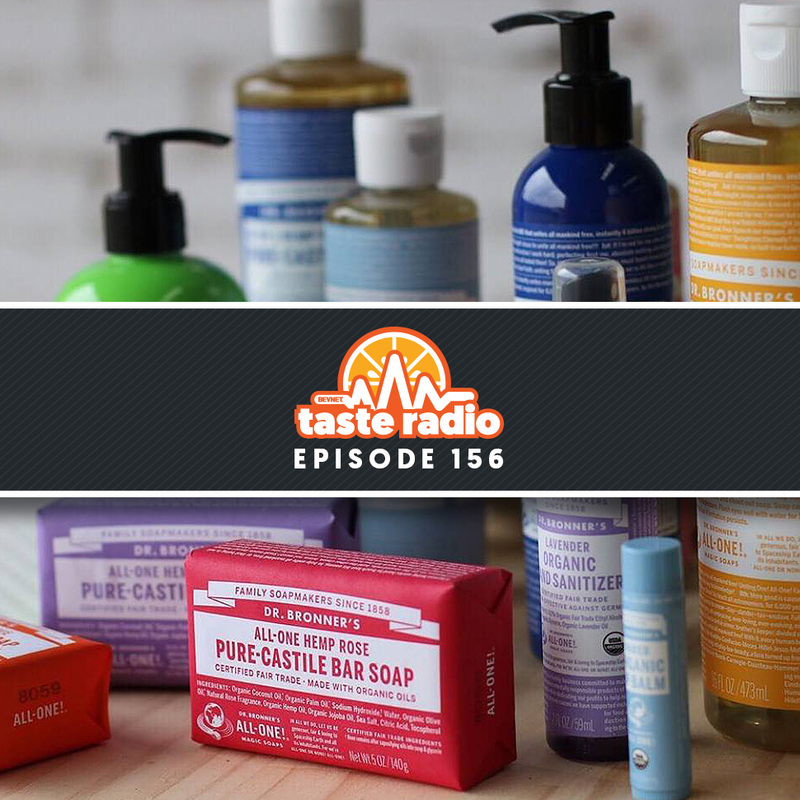 Dr. Bronner’s CEO David Bronner joined us for a wide-ranging interview in which he spoke about his roots with the natural soap company and how his advocacy for hemp contributed to the evolution of the brand. He also explained why he supports the use of psychedelics within the context of the company’s philanthropic strategy, discussed what makes Dr. Bronner’s concept of corporate responsibility different from its peers and how it is preserving its legacy. 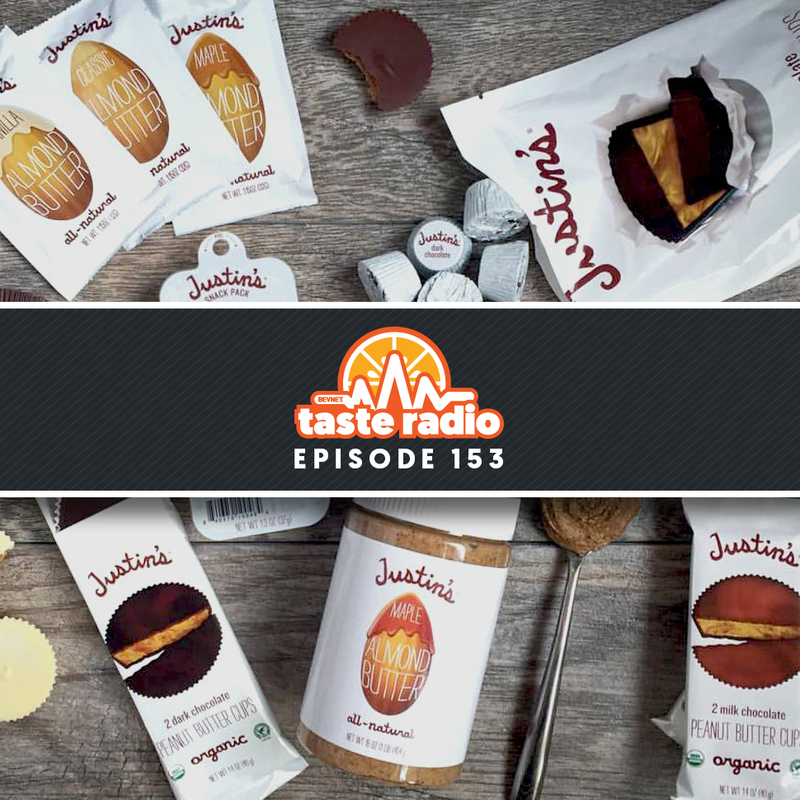 Justin’s founder Justin Gold spoke about his decision to stay with the brand following its $286 million acquisition by Hormel Foods. 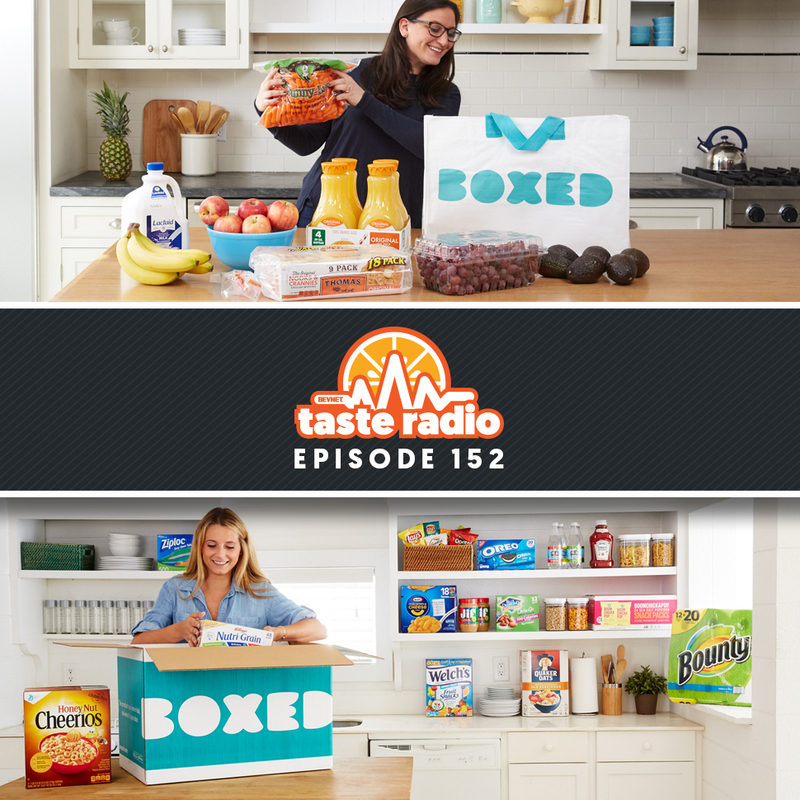 Along with a discussion on how a new take on a familiar snack and a key hire were game-changers for the brand, Gold also explained his belief that making a lot of money and having a mission to change the world are not mutually exclusive. 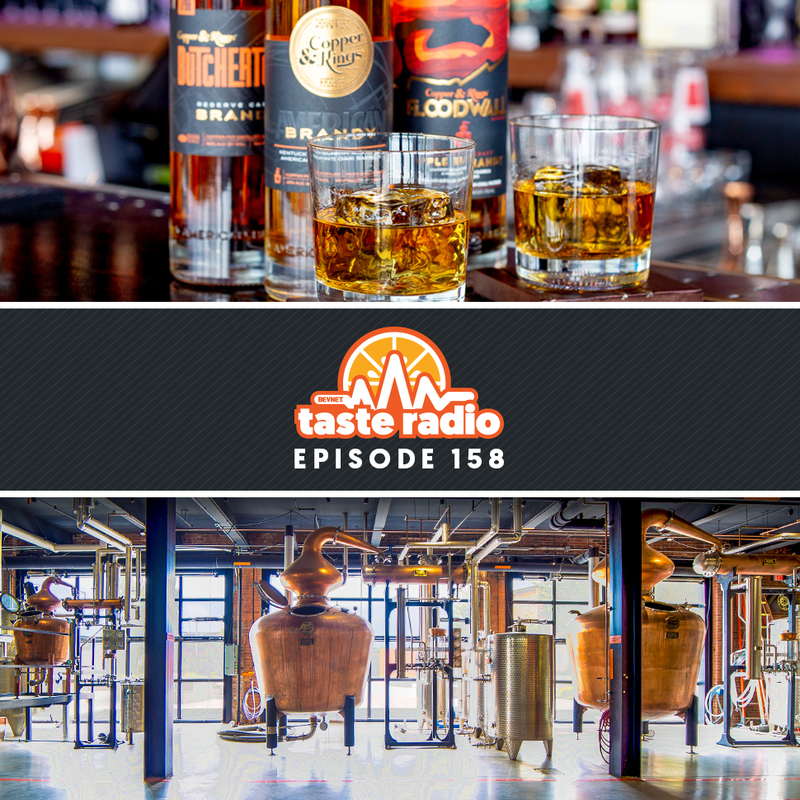 Fever-Tree North America CEO Charles Gibb spoke about his work in the spirits business leading up to his current role, including a high-profile role as the President and CEO of Belvedere Vodka. He also discussed how his experience in British Army taught him about the importance of communication and humor, spoke about the evolution of the global market for spirits and mixers and why he believes that Fever-Tree can be a brand for all consumers. 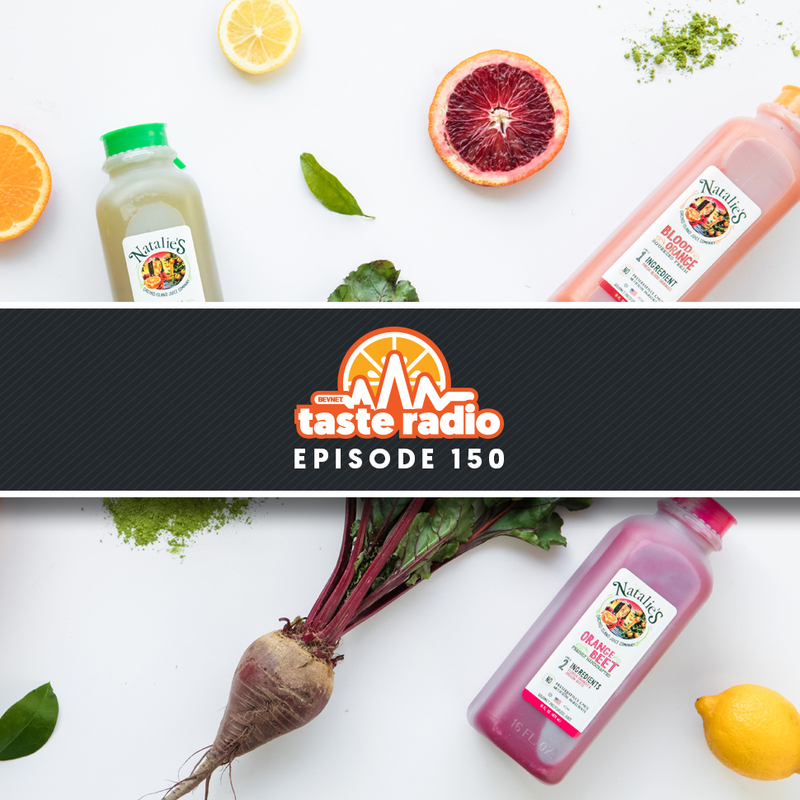 Natalie’s Orchid Island Juice Co. founder/CEO Marygrace Sexton spoke about the brand’s origins and the two rules that govern its business strategy. She also explained why she’s determined to adopt a softer leadership style and how she’s preparing her daughter to take the reins.